Great news. Windsor Police reported crime rates decreased 11% from 2012 to 2013. Please read the brief report by AM800 here: Windsor Crime Stats Down. "Hey Fabio, from one community minded individual to another hoping you can help. Each year Big Brothers Big Sisters hosts the Bowl for Kids Sake event to raise funds for various youth mentoring programs. Frankly, these programs change the lives of children in OUR community, so get together a few friends or co-workers and enter a team. 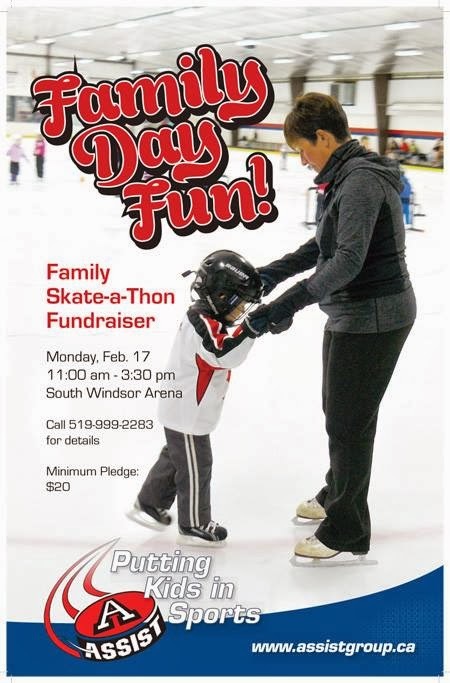 http://www.bigbrothersbigsisterswe.ca/en/Home/events/bowlforkidssake.aspx . Big Brothers Big Sisters of Windsor Essex - Bowl for Kids Sake www.bigbrothersbigsisterswe.ca"
I was wondering if you could share this...we are trying to change the city by-laws to help protect our pets! 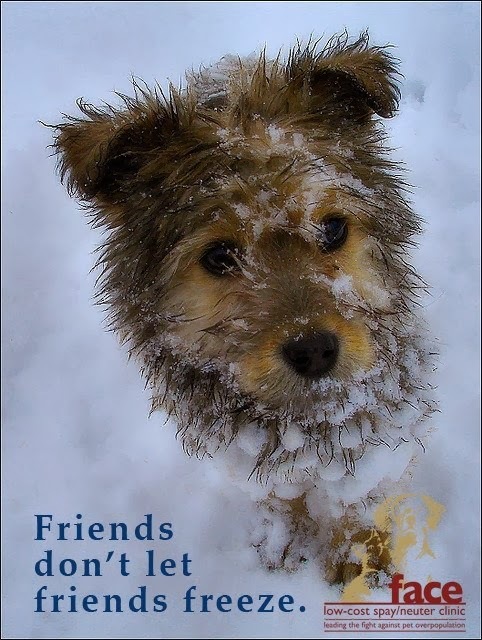 Please sign this petition so we can protect our pets from being left outside in these freezing temps. Great news. I was recently contacted and informed that the Sandwich IDA Pharmacy just opened up a new blood lab in the same building on 3211 Sandwich Street. According to Julie Knapp, the blood lab's manager, the new service will provide EKGs, phlebotomy services, specimen collections (i.e. urine samples, etc. ), and much more. Furthermore, Julie noted that if you get a blood requisition from a doctor, you can bring that to this new blood lab and they can provide the services requested. The owner of IDA chose to open up this new service because of location and felt it was needed in the west-end. So now, in addition to the walk-in clinic and pharmacy at IDA, there is also a blood lab service. Below is a recent interview I had with The Lance (University of Windsor newspaper) discussing some positive progress over the years along with some challenges and opportunities that lie ahead. Windsor West Little League is having registration this weekend from 1pm to 4pm, both today and tomorrow. If your child is between the ages of 4 to 18, come to the clubhouse at Mic Mac Park off of Matchette Rd. Please see a notice I received from Reverend Sue Paulton about St. Mark's Annual Civic Service, held this Sunday, January 19th at 1pm. The congregation of St. Mark’s Church invites you to attend the 47th Annual Civic Service. This meaningful service was initiated in Canada’s Centennial year, 1967, to raise up the City of Windsor in prayer and praise. We celebrate our civic leaders and civil servants, our service clubs and non-profit organizations, our Military groups as well as individual citizens who work to make Windsor a wonderful and safe place to live. January 19th, 2014 may mark the final Civic Service in the present location. The congregation of St. Mark’s church plans to reorganize with St. David’s Anglican Church and leave our west end building in the new year.